Legacy Custom Built Homes is the latest custom-home builder planning to build new homes in Central Florida’s newly re-launched Bella Collina private lakefront and golf club community. Legacy plans to start with a unique series of luxury homes along the Nick Faldo-designed championship golf course, situated just 20 minutes west of downtown Orlando. Designed for “ready-to-move-in” families, Legacy’s exclusive homes will be priced in the $700,000s. Legacy is located in nearby Winter Park, Fla, and has more than 15 years of experience in building custom homes in numerous lifestyle-driven communities such as Lake Nona Golf & Country Club, Reunion Resort, and high-profile Orlando cities such as Windermere and Winter Park. Legacy’s luxury golf villas offer multiple floor plans in a variety of styles, all maintaining the architectural integrity of Bella Collina’s Tuscan-Inspired community. Legacy Custom Built Homes joins a premier lineup of custom homebuilders at Bella Collina, all of whom were strategically selected to represent a diverse range of styles and budgets. 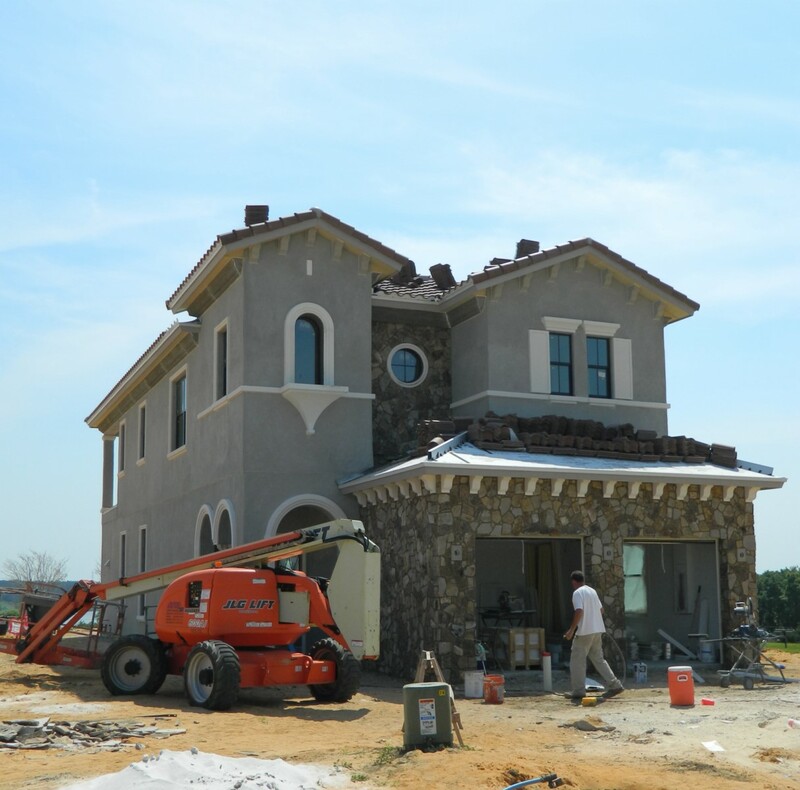 Bella Collina’s other top builders: Phoenix Companies; R.L. Vogel Homes and Dave Brewer, Inc. Bella Collina offers three distinctive residential villages with lots ranging from $149,000 for golf-frontage homes to more than $500,000 for lakefront lots on private Lake Siena. Bella Collina is a 1,900-acre low-density development in the rare rolling hills west of Orlando. Widely known for its iconic 75,000-square-foot Tuscan-inspired clubhouse, Bella Collina is one of the top private golf clubs and waterfront communities in the country. Bella Collina is owned and operated by DCS Investment Holdings, a private equity group based in West Palm Beach, Fla. Prices at Bella Collina start in the $700s for Montevita Village Golf Course Homes. Siena Villagio Custom Homes start at just under $1 million and Taormina Village Estate Homes start at $1.5 million. The company is owned by Dwight C. Schar, a co-owner of the Washington Redskins and founding chairman of NVR Inc., one of America’s largest homebuilders.